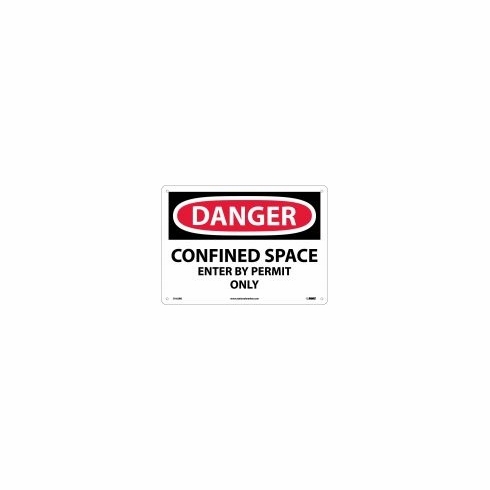 NMC D-162R "DANGER CONFINED SPACE ENTER BY PERMIT ONLY" Ridged Plastic 10" X 7"
NMC™ "DANGER CONFINED SPACE ENTER BY PERMIT ONLY" Safety Sign measuring 7" X 10" is made of 0.05 mil rigid plastic for magnificent durability. 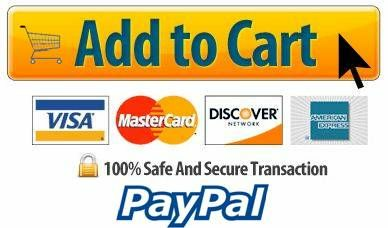 Black/Red/White OSHA Sign is ideally designed to alert your employees/guests/visitors about the hazards that is present, general rules, exit locations in or around your workplace to keep your facility safe. 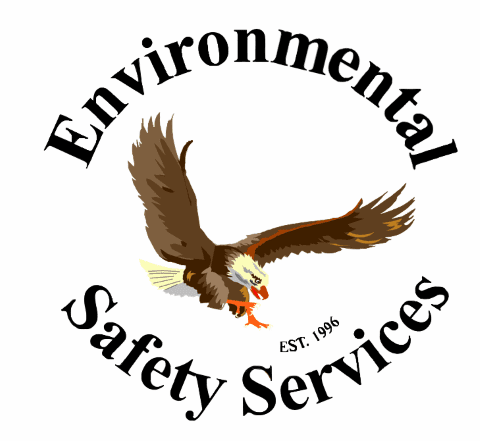 It complies with OSHA 29 CFR 1910.145 and fire sign complies with NFPA standards for identification of fire safety.